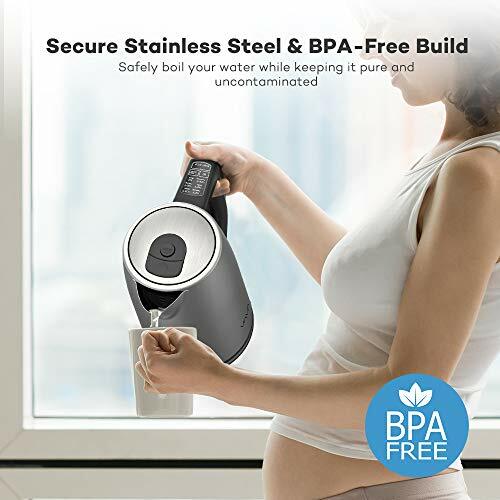 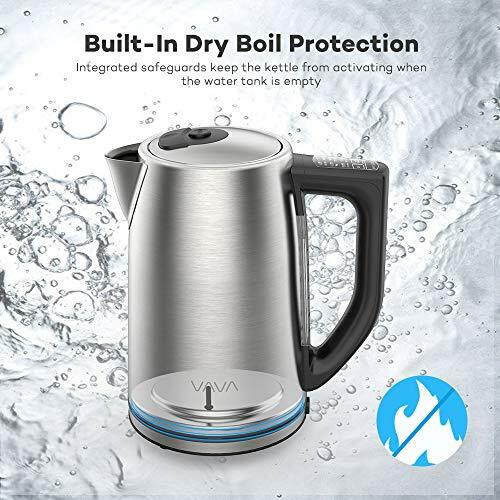 While boiling water can easily cause corrosion within kettles that are made of less durable materials, the sturdy 304 stainless steel, BPA-free build of the VAVA Kettle will withstand daily usage without contaminating your water or the beverages you prepare with it. 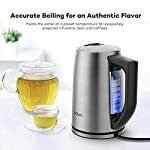 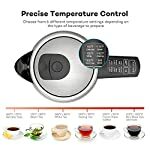 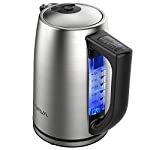 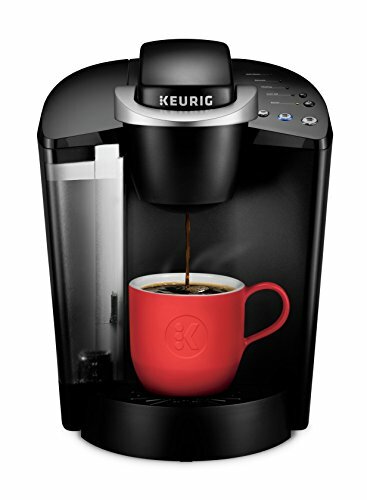 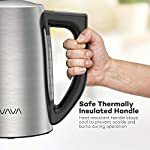 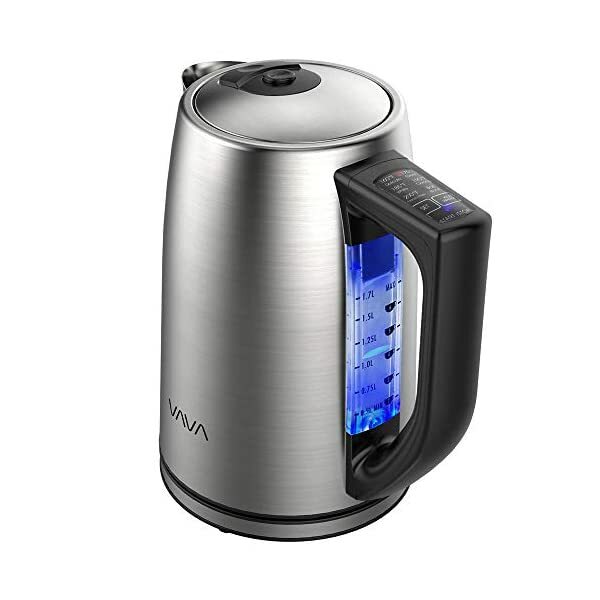 Boiling water up to 212°F, VAVA has provided the kettle with a series of design features to prevent any potential hazard. 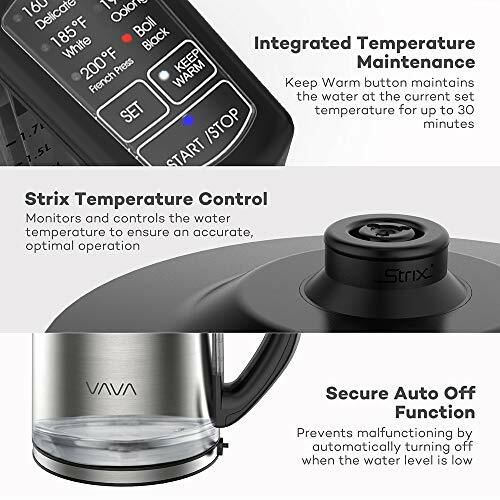 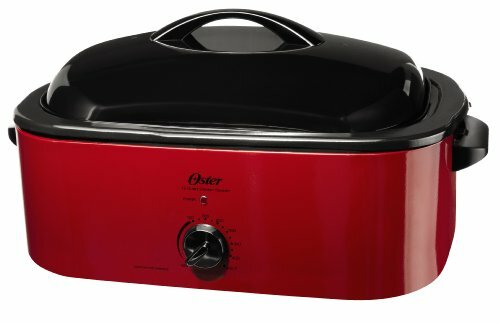 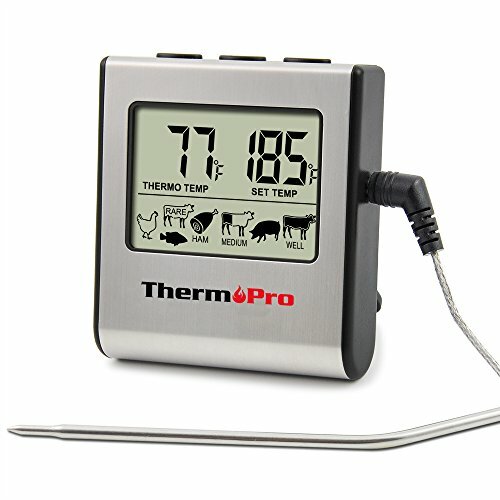 The handle does not heat up to prevent burns and scalds, while the integrated Strix control ensures an accurate, optimal operation at all times.